﻿ <SVM Exports - moringa exporters, we export moringa leaf, moringa powder, moringa sachet, moringa oil, moringa tea, moringa seeds wingless, moringa kernel globally, moringa exporters, moringa wholesales, moringa bulk, moringa leaf powder suppliers &exporters india, moringa|health products| body care products|moringa world, moringa health benefits, exporters of moringa seeds,powders,oil,tea bags-svm exports, india, organic moringa seeds online exporters ,suppliers and wholesales in india, moringa nutrient values, drumstick pkm1,pkm2,momox, periyakulam,ottanchathiram, the miracle tree(moringa oleifera), organic moringa, moringa seeds exporters and wholesalers in india, moringa globally exporters. We SVM EXPORTS offering Dried Coconut Shell, it has various method uses to produce active carbon and coconut shell produce top grade active carbon charcoal which got great performances. There are lots of coconut shells need to produce 1 kg of active carbon but the charcoal created from coconut shell are much clean and good in quality compare to other charcoals productions. 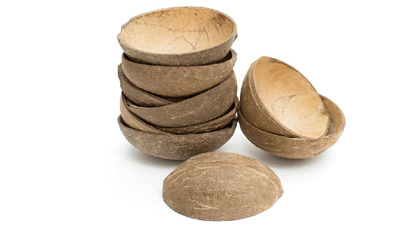 Coconut Shell based active carbon production got great demand due to its high quality. We SVM EXPORTS offering Dried Cuttle Fish Bone it contains Calcium, which helps your bird's bones, beak, toenails and feathers stay strong, isn't commonly found in at high levels in a parakeet's typical diet. Cuttlebones are an important source of calcium, as well as other trace minerals your bird needs. 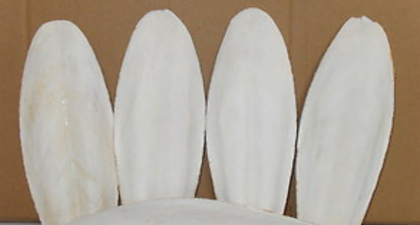 A cuttlebone is a natural product and isn't actually a bone at all. Instead, it is the inner shell of a squid-like cephalopod called a cuttlefish. Some people worry about contamination in cuttlebones, but according to the Humane Society, cuttlebones are safe for birds to use. 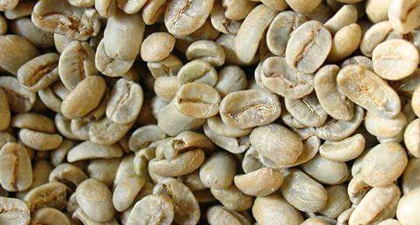 We SVM EXPORTS offering Dried Green Coffee Bean, it is Rich in Anti Oxidants, Boosts Metabolism, Helps Burn Extra Fat, Suppresses Appetite, Treatment for Diabetes, Reduces Levels of Bad Cholestrol, Helps in improving Blood Circulation, Used for Natural Detoxification, Boosts Energy, Reduces effect of free radicals, Enhances Immune System, Helps Moisturize Skin, Fights Baldness. 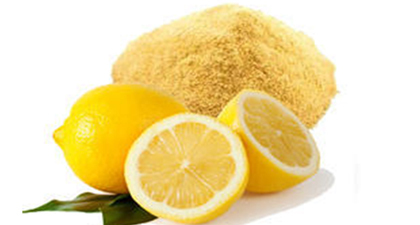 We SVM EXPORTS offering Dried Lemon Peel Powder, have alpha hydroxy acid that can bleach your skin the natural way, minus any chemicals. 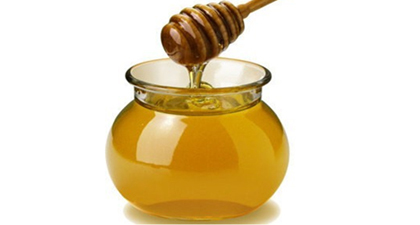 It is rich in anti-oxidants and pectin that keep your skin elastic and firm. We SVM EXPORTS offering Moringa Honey, it reduces Allergy Symptoms, Retains Calcium in Body, Prevents Cancer & Heart disease, Arthritis & Rheumatism. It decreases incidence of ulcers and other gastrointestinal disorders. It is a best Cough medicine. Boosts Energy. Improves your scalp. 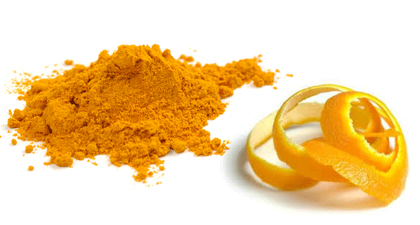 We SVM EXPORTS offering Dried Orange Peel Powder, it Whitens Skin, Fights acne and pimples, Delays Wrinkles, Whitens Teeth, Fades Blemishes and Dark Spots, Exfoliates Skin, Brightens Complexion, Oil control action, Reduces Large Pores and Natural Face Cleanser. We SVM EXPORTS offering Palm Crystal the major components of palm sugar are sucrose, glucose and fructose. It is used to maintain the electrolyte balance within the cells of our body. 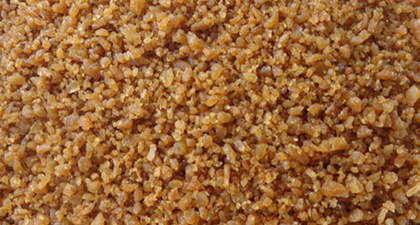 Palm Sugar contains a modest amount of potassium. 1 teaspoon of palm sugar provides 1 per cent of a person’s daily requirement for potassium. We SVM EXPORTS offering Pure Ghee, which is Lactose Free, Casein Free. It is a stable fat for cooking. It is a saturated fat. 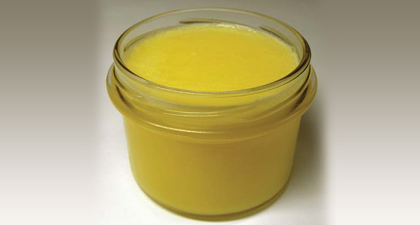 Ghee Boasts bio available vitamin A. It contains conjugated Linolenic Acid. It is rich in Vitamin K. It is a source of Butyric Acid. 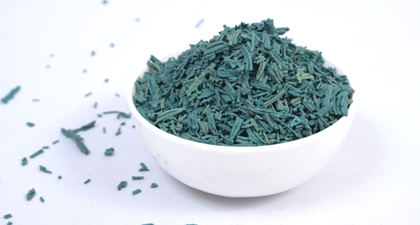 Spirulina is a natural “algae” (cyanbacteria) powder that is incredibly high in protein and a good source of antioxidants, B-vitamins and other nutrients. When harvested correctly from non-contaminated ponds and bodies of water, it is one of the most potent nutrient sources available. It is largely made up of protein and essential amino acids, and is typically recommended to vegetarians due to its high natural iron content. 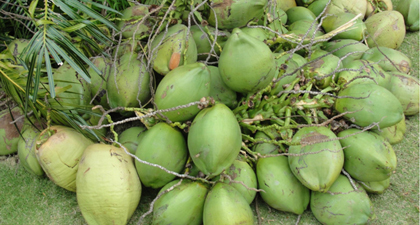 We SVM EXPORTS offering Tender Coconuts which is good for feeding infants suffering from intestinal disturbances. Oral rehydration medium. Contains organic compounds possessing growth promoting properties. Keeps the Body Cool. Kills intestinal worms. Excellent tonic for the old and sick. Cures malnourishment. Urinary antiseptic and eliminates poisons in case of mineral poisoning. Effective in the treatment of kidney and urethral stones. HAVE ANY QUESTIONS RELATED OUR PRODUCTS? SVM Exports one of the leading Indian Moringa company incepted on 2004 based on Tuticorin, where have the one of the Biggest Port in South INDIA as well as the major cultivation place of PKM1 MORINGA. The highly advanced of SVM Exports state-of-the-art Trained farmers.